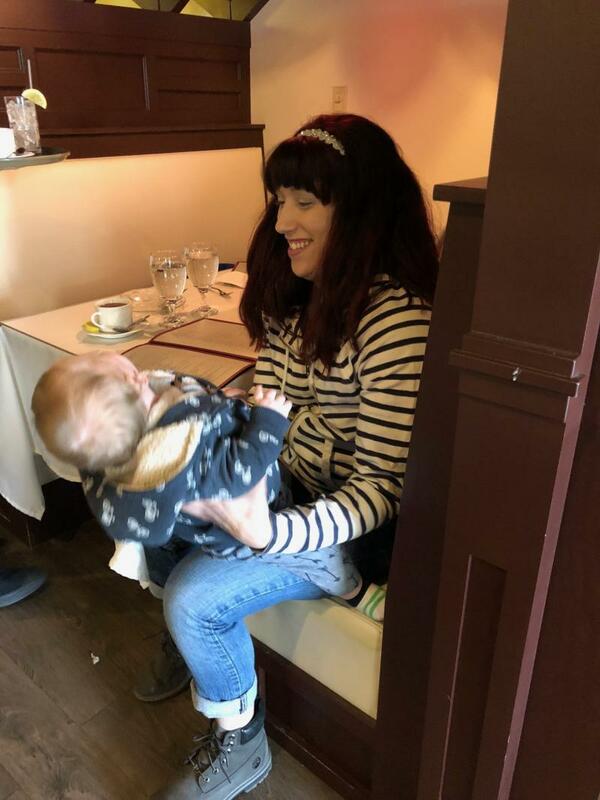 Jillian Broomstein starts to cry when she talks about the day her newborn son Jeremy was taken from her by New Hampshire's child welfare agency. He was 2 weeks old. "They came into the house and said they would have to place him in foster care and I would get a call and we would set up visits," she says. "It was scary." 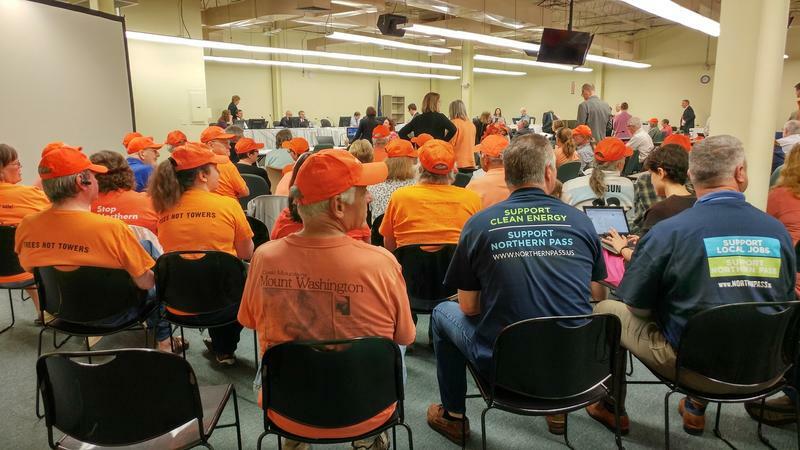 State regulators voted unanimously Thursday not to give Eversource a new hearing for its Northern Pass power line proposal. That means the case, which has stretched for nearly a decade, will likely go before the New Hampshire Supreme Court. Along the northern border where Vermont, New Hampshire and New York meet Canada, U.S. Customs and Border Protection pilot Gerhardt Perry routinely flies an infrared camera-equipped Cessna 206 on patrols that can last up to four hours. Over the first weekend in April, U.S. Border Patrol agents arrested 20 people for entering the country illegally in Vermont, New Hampshire and New York. 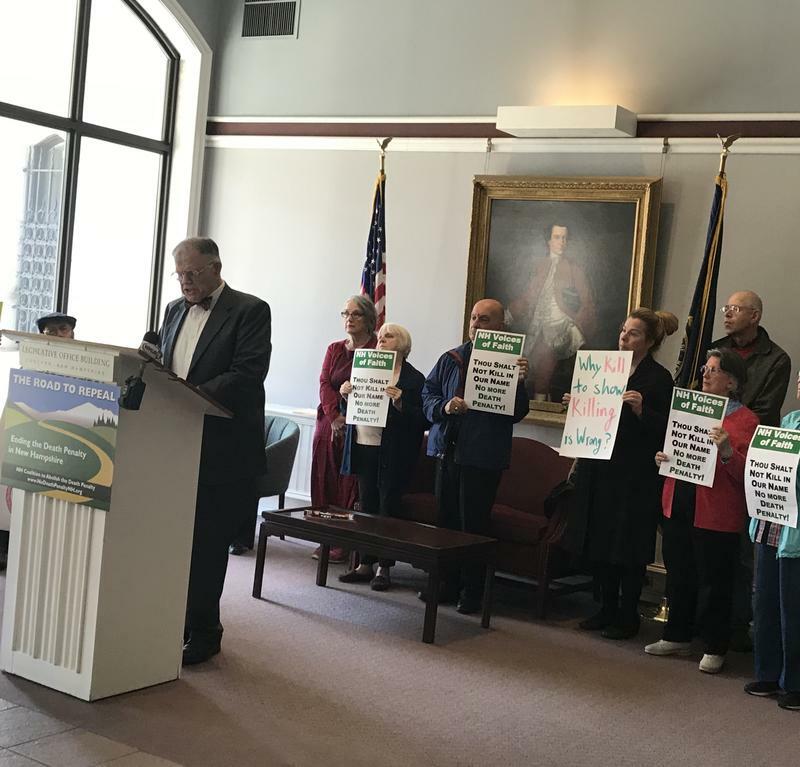 A bill that would abolish the death penalty in New Hampshire has cleared both the House and Senate, but Governor Chris Sununu has promised to veto the measure. Sununu says he's standing with law enforcement in his promise to veto.